Henry Frnka had been out of coaching for some time by 1969. A decade in the oil business and the general prosperity of the Kennedy and Johnson years had been kind to his pocketbook. But it was not enough. At Austin College, Frnka was one of legendary coach Pete Cawthon’s most reliable players. Frnka played a pivotal role in leading the ’Roos to a 1923 conference championship and was instrumental in the College’s 7-3 victory over Southwestern Conference champion Baylor in 1924. By defeating the Bears that year, Henry Frnka and the ’Roos were able to accomplish what Texas A&M, Arkansas, SMU, Rice, and the Texas Longhorns could not. Frnka graduated with a bachelor’s degree in education in 1926 and like many of the “Cawthon Boys” immediately went into coaching. He turned Lubbock High into a power and won a state championship at Greenville in 1933. Assistant coaching positions at Vanderbilt and Temple University followed, as did a master’s degree at Austin College. 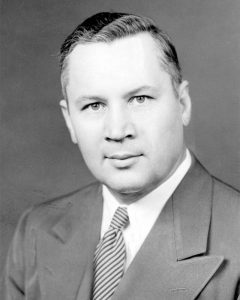 In 1941, Frnka was offered the head coaching position at Tulsa. Five straight winning seasons followed, including appearances in the Sugar Bowl and a win in the Orange Bowl. Struggling Tulane was watching closely and lured Frnka to New Orleans in 1946 to turn around the program. By 1948, Tulane was a top-20 team. And in 1949, Frnka’s Green Wave won the SEC championship, defeating, among others, Florida, Auburn, Alabama, South Carolina, and LSU. Like Austin College athletics itself after World War II, Henry Frnka began to sour on the increased role of money and media in the college game. He left coaching for good in 1951 and returned to Sherman to take an administrative position in development at Austin College. The oil business in San Antonio would come later. Collegiate athletics brings us joy in ways very few experiences can. But the games today are also frequently influenced by the negative forces that drove Frnka away from coaching and back to Sherman. What Coach Frnka longed for was what he enjoyed as a player under Cawthon: a commitment to success to be sure, but also a priority on education, mentoring, and character building. In leaving the big-time game to return to Austin College and his love of education, Frnka closely mirrors the arc of Austin College athletics itself. Austin College graduates who go into the field of coaching are first and foremost educators. Their top priority is to turn young boys into men and young girls into women. They understand the value of loss as well as the exhilaration of winning. They are often less consumed with the negative pressures found elsewhere in the commercialized world of collegiate athletics. By 1969, Frnka was ready to return to his love of football, but only on his very Austin College-like terms. He envisioned creating a coaching clinic, an annual retreat in San Antonio where some of the best coaches of the day would educate other collegiate and high school coaches on the biggest challenges facing their schools and squads. To turn his vision into reality, Frnka needed some heavy hitters to teach. So Frnka called up a friend whom he had recommended for the head coaching job at Kentucky in 1947 after turning down the offer himself and staying at Tulane. His friend enthusiastically agreed to participate. “Henry, I couldn’t turn you down for what you did for me when you helped me get the Kentucky job,” said Alabama coach Paul “Bear” Bryant. Some of the biggest names in coaching would play a prominent role in the Henry Frnka Football Coaching Clinic throughout the 1970s and 1980s, among them Darrell Royal, Frank Broyles, Woody Hayes, Tom Landry, Forrest Gregg, Tom Osborne, Lou Holtz, and Bum Phillips. ’Roo coaches today can be found throughout the state and the country, from the smallest Little League fields to the ACC championship game. Like Frnka himself, they’d all quickly point out that winning is important. But winning isn’t everything, and it’s not the only thing. What makes a place like Austin College unique in the coaching world is a commitment to the more fundamental values of educating, inspiring, and mentoring young minds to be tomorrow’s doctors, lawyers, professors—and coaches. 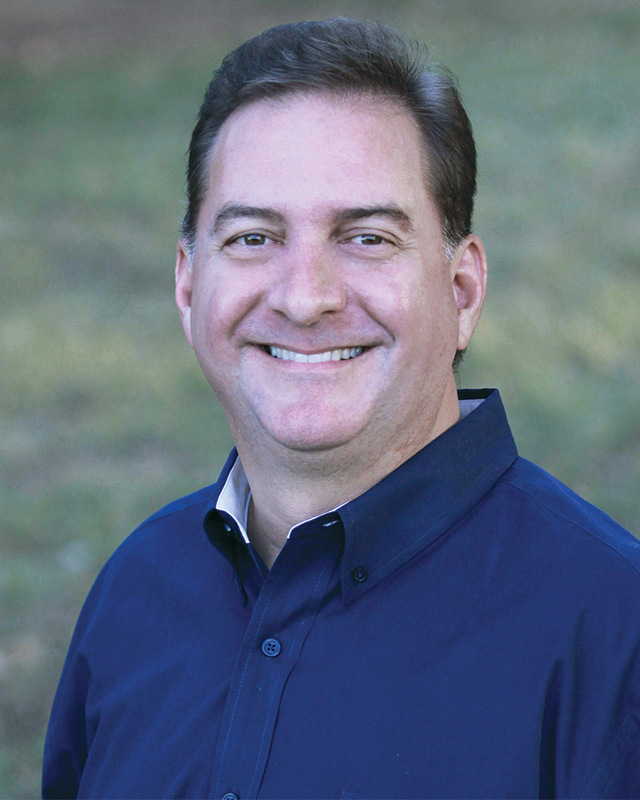 Marc Parrish ’92 is a manager of information technology at The University of Texas System in Austin, Texas. He is a former First-Team TIAA All-Conference ’Roo tennis player and a self-professed ’Roo sports fan. Marc has been writing short “’Roo Tales” about Austin College sports and is working on a book about Austin College athletics.